There are no GIRLS CHEERLEADING (V) games from 18 Thu, April 2019. 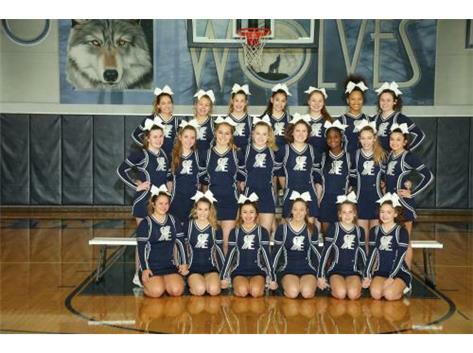 There will be a parent meeting tonight, April 10th, for any girls who are interested in trying out for OE Cheer. Parents and students are asked to meet in the Community Room at OEHS at 5:00pm.